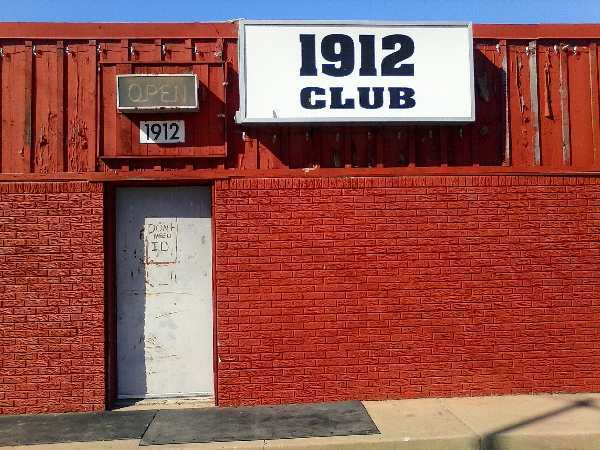 "1912 Hemphill Club", a poem about evenings spent in a cool Latino dive bar in Fort Worth, Texas. To hear hear the band Indigo Audio. Glad I did, just to hear "Mexico". Sporting a shirt with a collar. Cover charge was just five dollars. 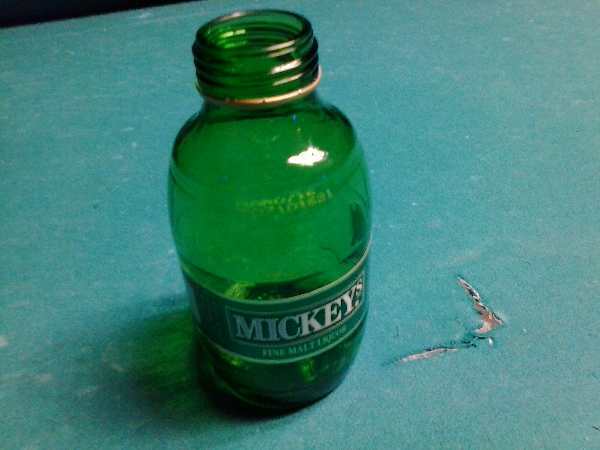 I threw down a Mickey's. The vibe was right for malt liquor. It helped to get my buzz on quicker. We all cried Uncle Will. 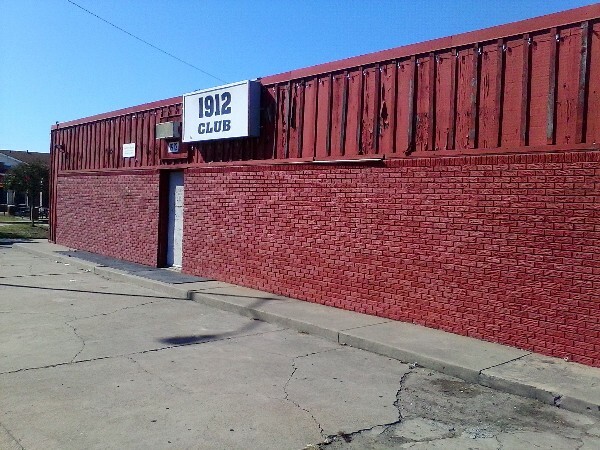 At the club 1912 Hemphill. We head banged to Moon Grave. The lead channeled Kurt Cobain. Felt his anger, and his pain. Angelika brought me a longneck. She must have noticed I was quieter. We rocked to Roar Shack. In Austin, he's not a stranger. He shouted out: "Danger! Danger!" They're a must have, for a band. They offer feedback on command. Took some photos in daylight. More inspiration was my plan. Dropped by 2 weeks later. Hoping for more live musica. Got to dance with Angelika. We headed out at midnight. To check out the competition. Both still in good condition. 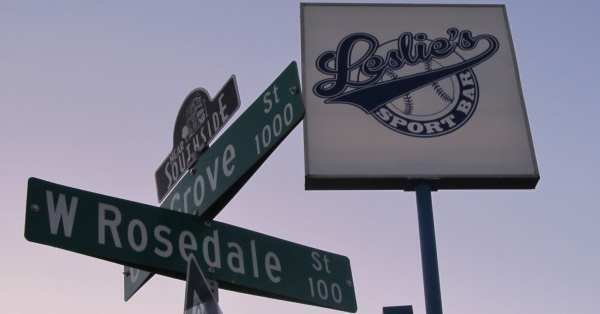 Leslie's had a pulsing groove. Kept things hoppin' with a DJ. Twas the eve of his birthday. I was cool with getting home tardy. Hondurans do know how to party. Watched Ms. A arrange red roses. A suitor had sent her those flowers. Drivings nerve racking, at those hours. 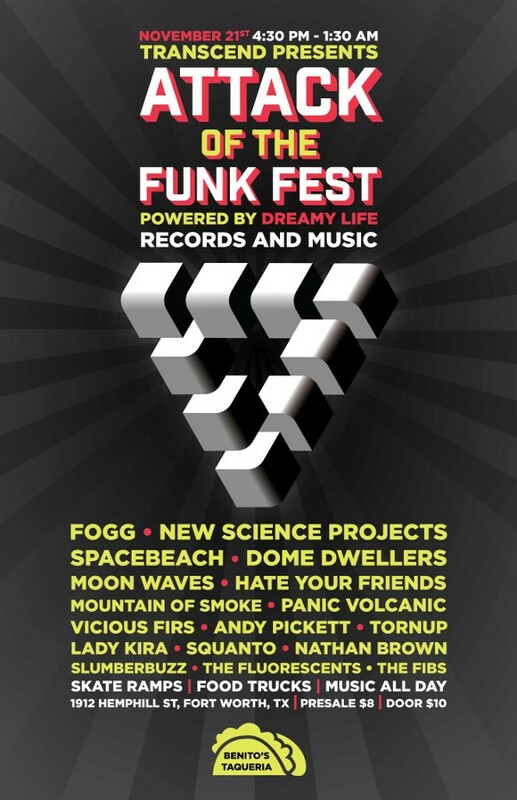 A benefit for a new sound system. With Vicious Firs. I wouldn't miss 'em. Had The Colonel's pot pie for nutrition. Got mooned. Worth the price of admission. Artists recognize a muse's call. Last time I got mooned was 1980. But this could be my first...by a lady. I asked Rickey her name. He said Lindsay or Leslie. She left as fast as she came. And her back side impressed me. The Vogue Machine started the show. They were a DJ and a bassist. Was my electro aversion baseless? Appraising the artist called Squanto. A Garth Brooks comparison isn't fair. I wonder where he might take "La Mer". And if that cover went viral. His prospects in Europe would be better. He might just open for David Guetta. Lady Kira picked up the beat. They've played Gas Monkey Live. Then The Thyroids shook up that dive. Felt I'd gathered enough material. I headed home to a bowl of cereal. Checked out the club's facebook page. Had to see all the new music videos. By Gringos and by Latinos. Note that in the photo below there are no beer cans present. 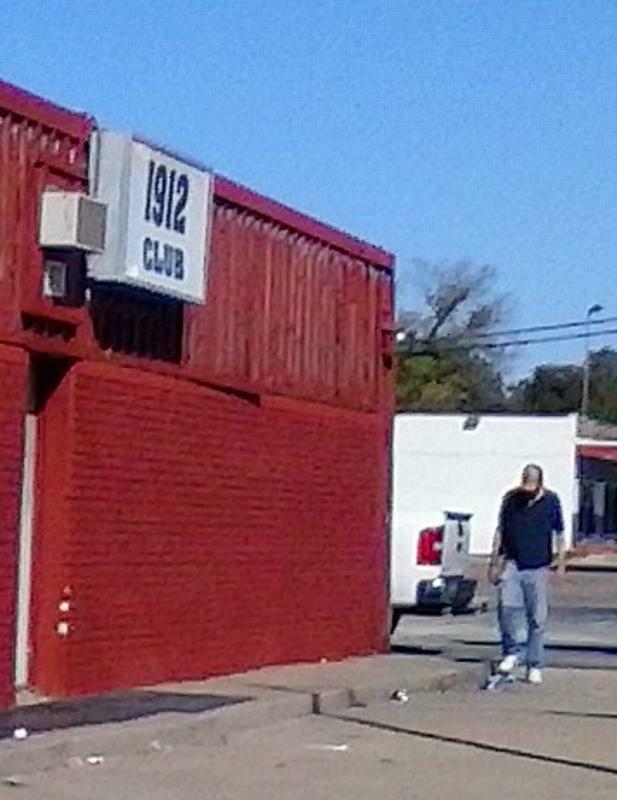 After I photographed the front of the building, this guy comes from around the north side of the building and starts to scatter empty beer cans out in front of the 1912 Club. Then, when the brisk wind began blowing the cans south, he crushed each can with his foot, presumably so that they wouldn't blow away. Twas bizzare behavior indeed. 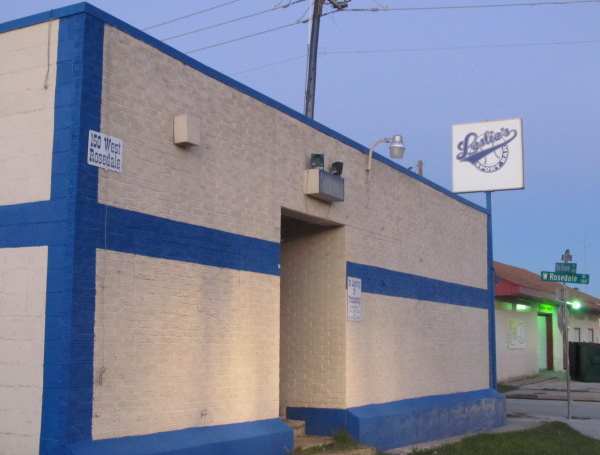 Keywords: Poems about Indigo Audio, Song lyrics about Fort Worth clubs, Poems about getting mooned.